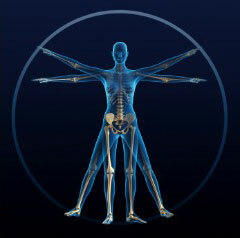 This is a full and in-depth body scan. Terri spends 2 hours gathering information from your body with her mind’s eye prior to your scheduled appointment time. She writes down everything your body shares with her. Then, she provides a verbal report of this information over the phone or in person to you for approximately one hour. The one hour appointment time is included in the fee. As part of practicing Medical Intuition, the ancient art and science of identifying the source of illness by listening to what your body and energy field have to say, Terri provides a Medical Intuitive Body Scan. 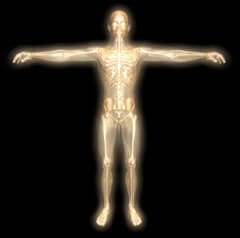 For the Medical Intuitive Body Scan, Terri views the body and energy field with her mind’s eye. She spends 2 hours gathering information from your body prior to your scheduled appointment time. She writes down everything your body shares with her. Then, she provides a verbal report of this information over the phone or in person to you for approximately one hour. Terri will contact you by phone or email to set up the 1 hour feedback appointment which is included in the fee.